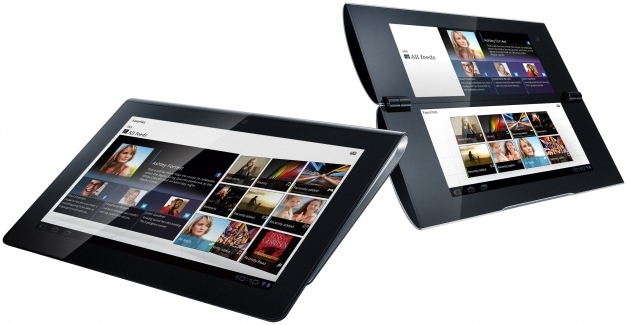 Through “Sony Tablet”, users can control home entertainment devices as well as enjoy content in new ways. S1 uses infrared technology and works as universal remote controls for a variety of AV devices starting with. Users can perform functions like turning on their TVs, changing the channel and adjusting the volume. 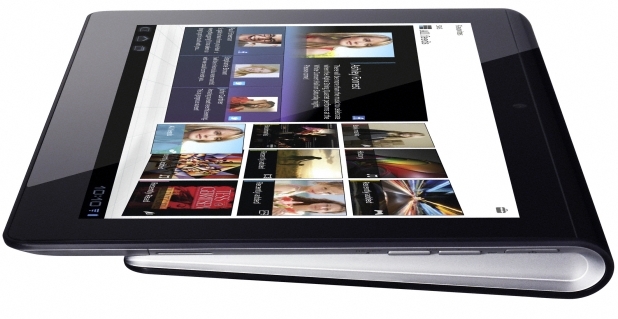 Also, through DLNA functionality on “Sony Tablet”, users can “throw” personal content to large screen televisions or music to wireless speakers.